~ by Leonard on September 17, 2013. 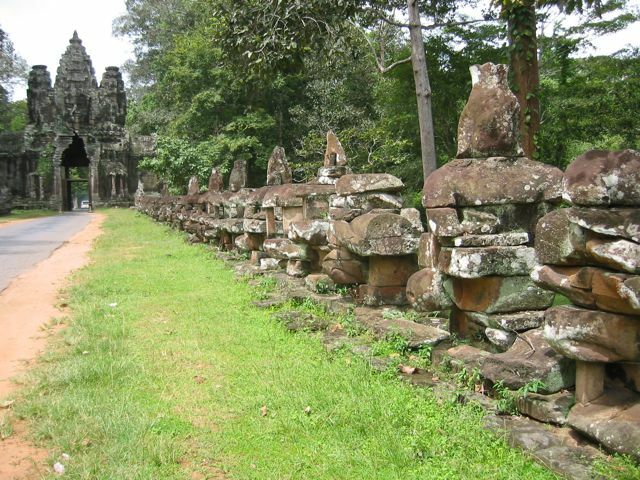 I wish that all Khmer artifacts that have lost are returned to motherland. Hi Khov! How’d you find my post so quickly to make a comment? Wow. I just checked out your weblog also – very interesting!!!! Good luck with it and good luck with your great work for a wonderful people! I eventually found it through google since it was such an interesting news to me. Anyway, thanks for creating blog related to our country and thanks also for checking out my blog.